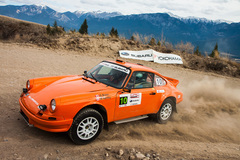 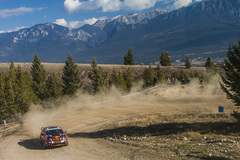 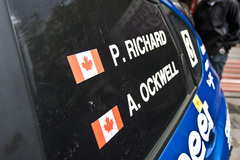 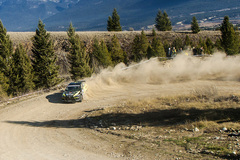 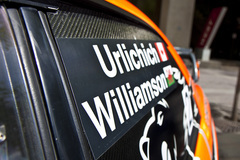 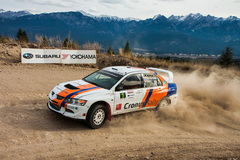 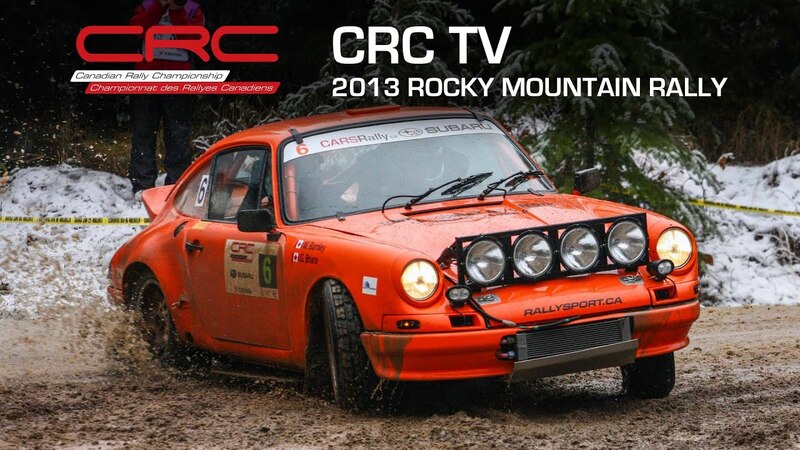 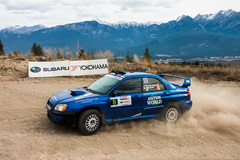 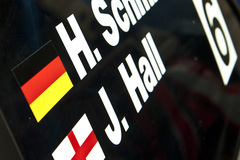 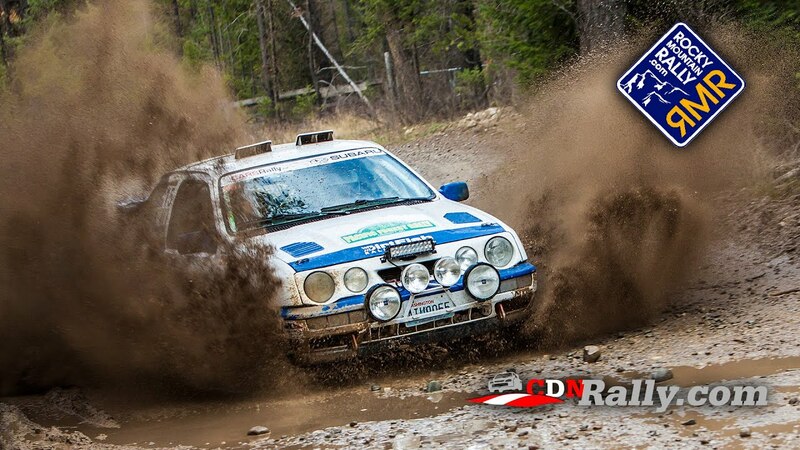 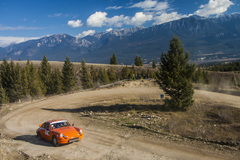 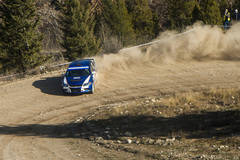 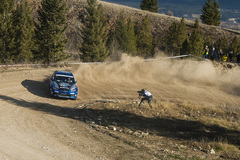 Via CARSRallyTV: Television coverage of the 2013 Rocky Mountain Rally, Round 5 of the Canadian Rally Championship, held in Invermere, BC. 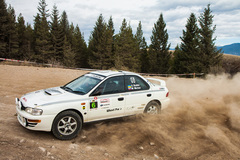 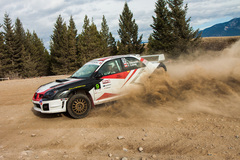 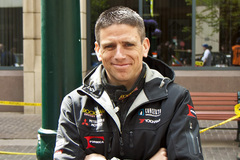 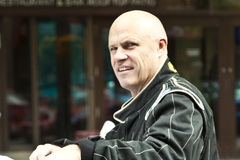 Max Riddle Recaps His 3rd Place Finish At The 2013 Rocky Mountain Rally. 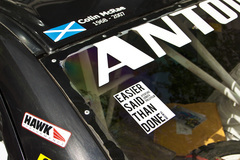 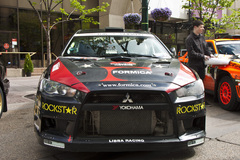 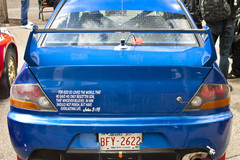 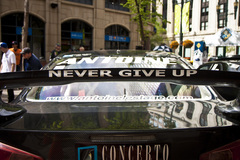 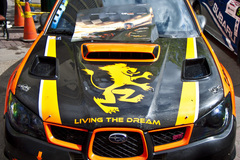 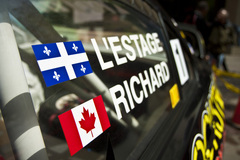 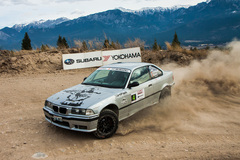 Can-Jam Motorsports and Crazy Leo help Alexandre Béland get used to the beast before the Rocky Mountain Rally.